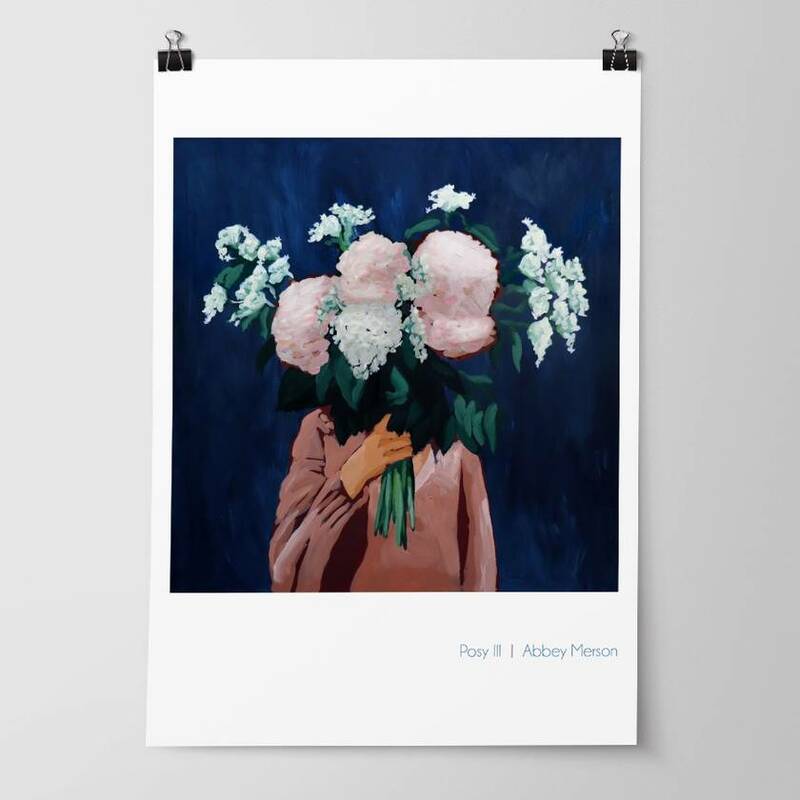 ‘Posy III / Midnight Blooms’ A3 fine art print by Hastings artist, Abbey Merson. Abbey loves to paint. She is a full-time artist who paints everyday from her studio in Hastings. And now you can have your very own posy. The perfect gift. This posy is printed on crisp white 210gsm smooth matte art paper using Epson Ultrachrome archival inks. This print is unframed and measures 297mm x 420mm (A3 paper size). This print will arrive to you in a clear print sleeve with rigid backing, ready for framing or gifting as is. It will be sent flat, between boards to prevent damage in transport. Contact abbeymerson to enquire about payment or shipping options.